Dominic Crane's been having recurring dreams about places he's never been to. 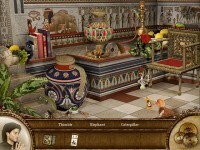 He doesn't know what to make of it, and goes to his shrink hoping he will help him figure it out. 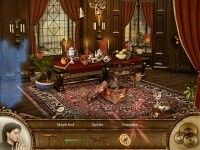 Jump into this Hidden Object Adventure game and begin a journey through places you'd never imagine. 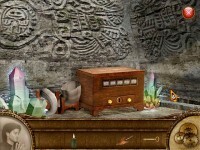 Travel through eerie worlds and navigate through a maze of puzzles to uncover the meaning behind the mysterious dreams, in Dominic Crane's Dreamscape Mystery! 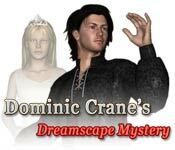 Tell someone about Dominic Crane's Dreamscape Mystery Game!